When your child is having a rough time, many fathers would bring home a teddy bear, or take them out for ice cream. But for pixel artist and indie game developer Christopher Obritsch, he decided to make a game. Battle Princess Madelyn was born, a retro-inspired platformer starring a pixelated version of Obritsch’s young daughter. THQ’s demise in 2013 left a number of game developers displaced, including Vigil Games, creators of the Darksiders series. Two studios spun out of the ashes of Vigil Games: Gunfire Games, who are making Darksiders 3, and Airship Syndicate, whose first game, Battle Chasers: Nightwar, launched last week. It’s a combination dungeon crawler and JRPG, featuring turn-based combat, randomized dungeons, and a striking art style based on a late ’90s comic series. Over Skype I spoke with Joe Madureira, Airship Syndicate’s creative director and CEO (as well as writer and penciller of the Battle Chasers comic), and Steve Madureira, the lead designer and animator for Battle Chasers: Nightwar—two brothers who have been making comics and games since they were teenagers. Shadowgate was one of many Kickstarter projects I helped support back in the initial crowd-funding explosion in gaming two years ago. 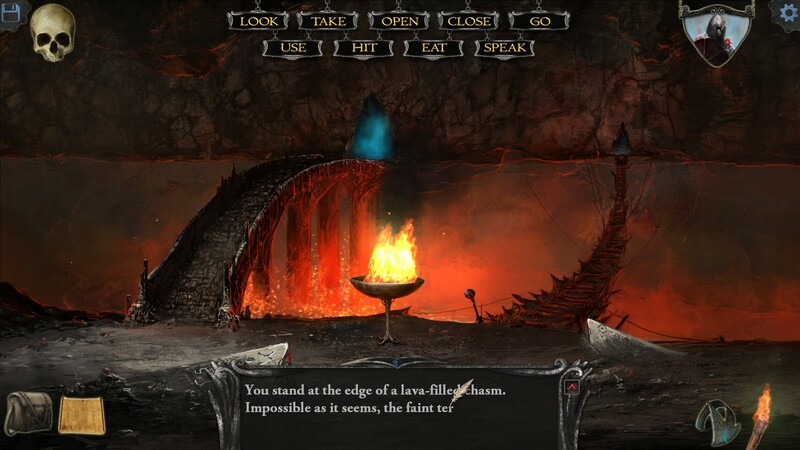 While many projects were promised and created on an intoxicating nostalgia-laced aroma, I’m happy to report that two years later, Shadowgate not only successfully released but is a damn fine remake worthy of its name. It helps when you have the original developers that are just as passionate about remaking their classic for both new fans and rosy-eyed veterans.